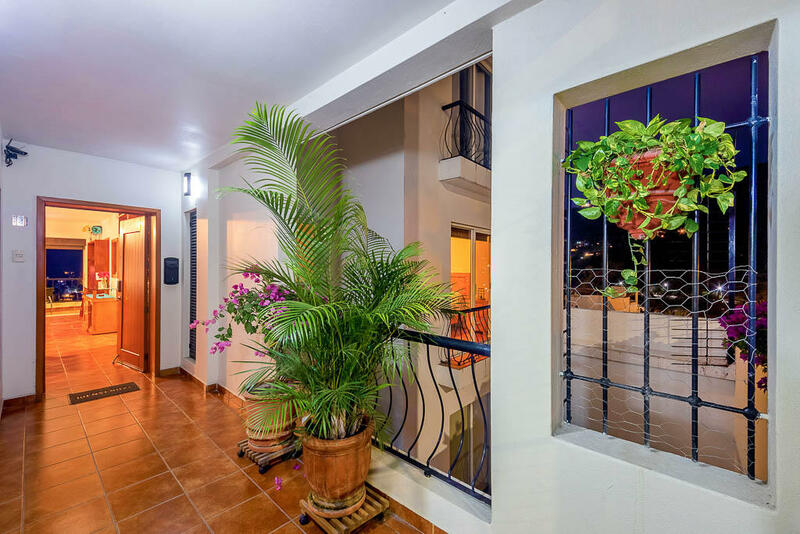 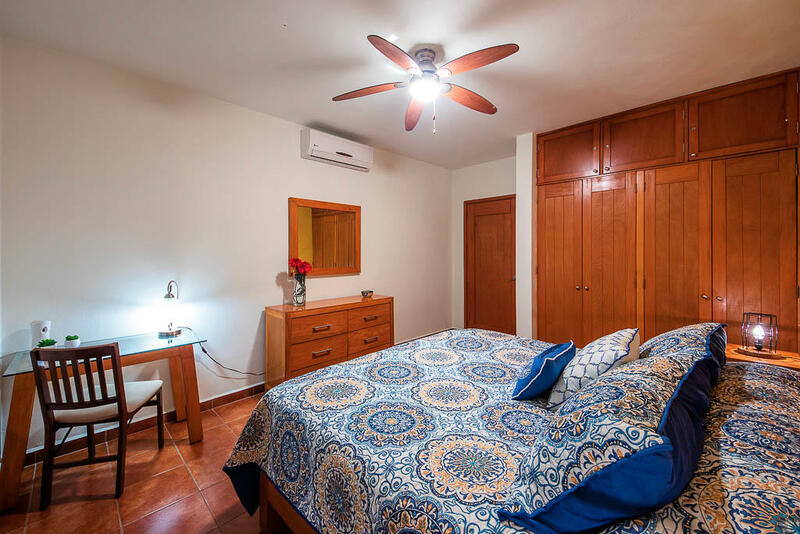 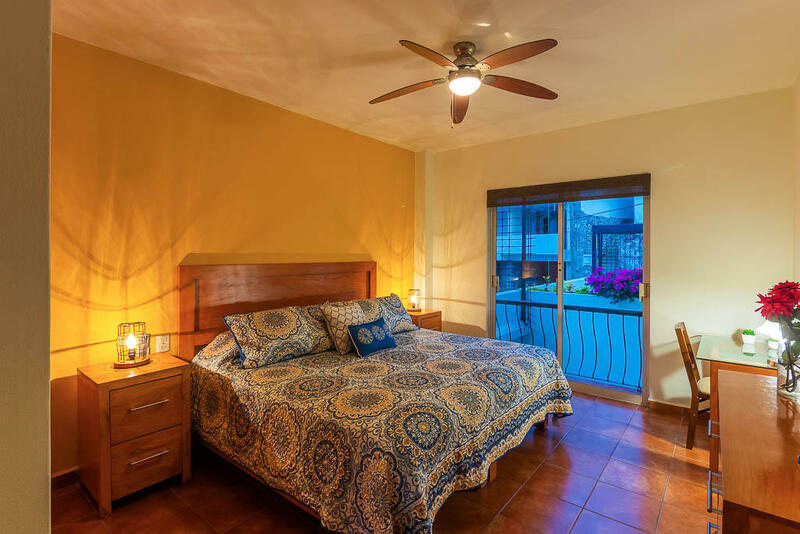 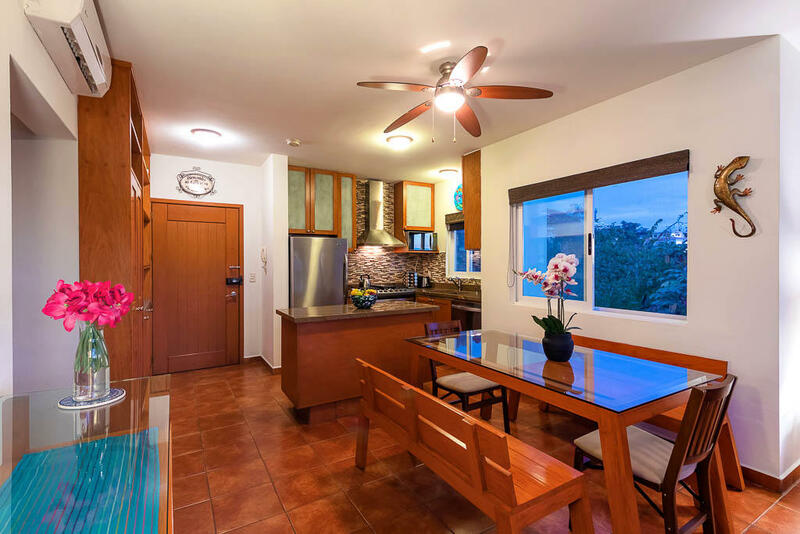 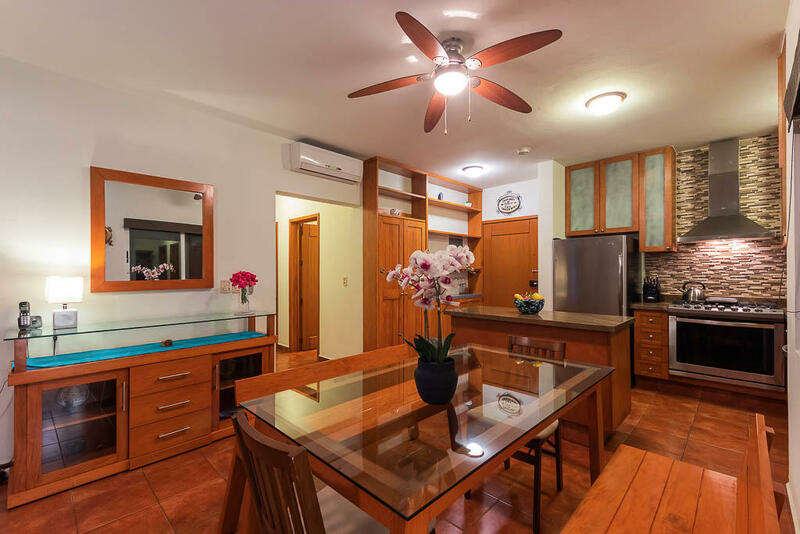 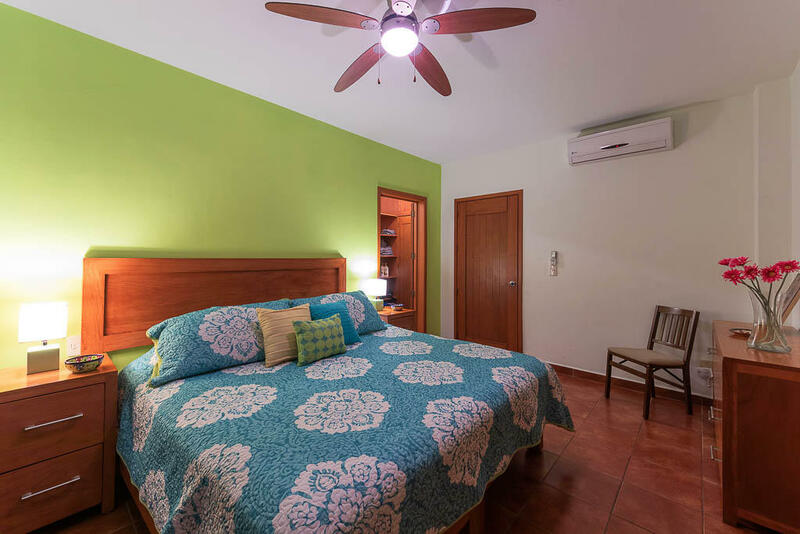 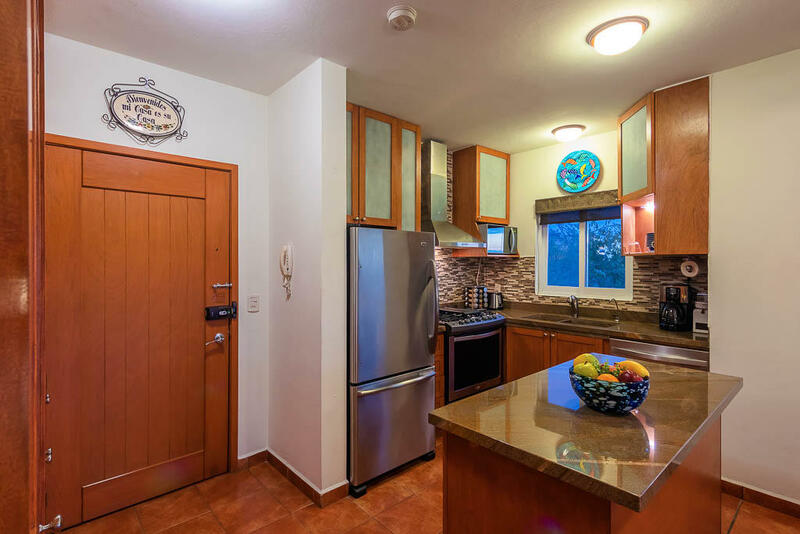 Condo Carmen Alicia 201 is located in a small boutique condo building. 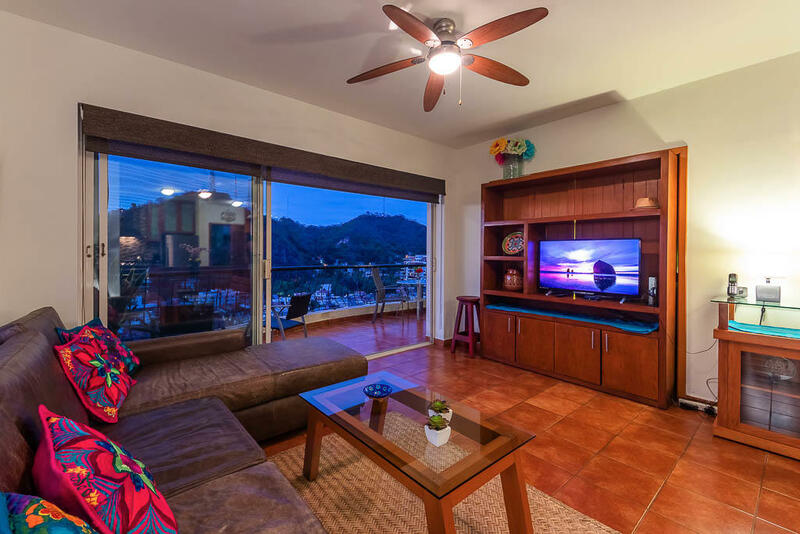 Only 5 units with an amazing rooftop terrace with a dipping pool, bathroom and a BBQ. 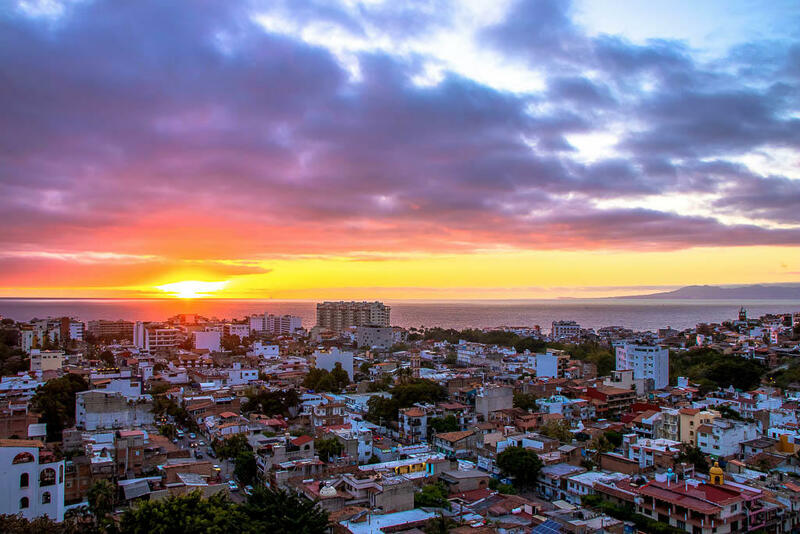 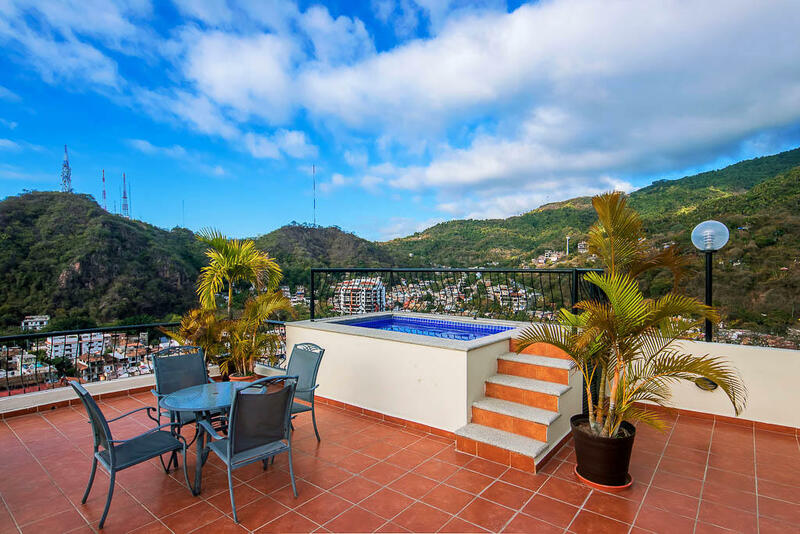 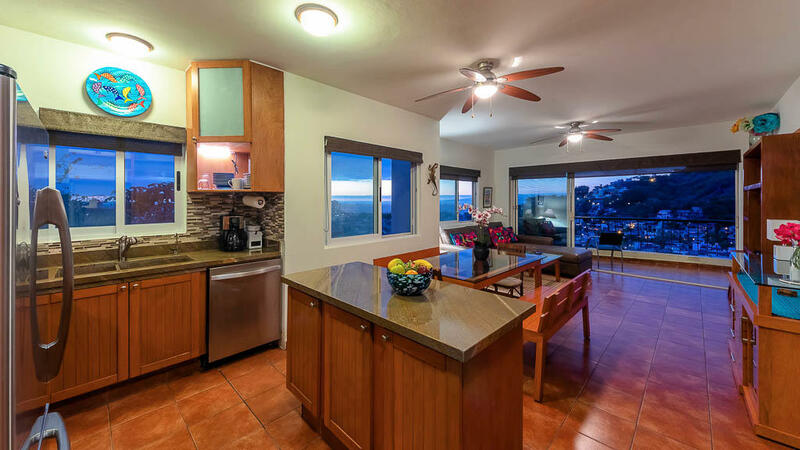 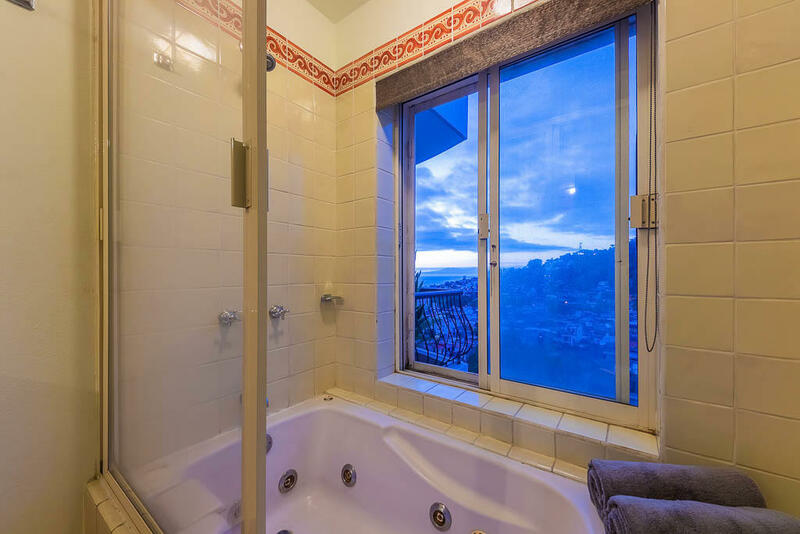 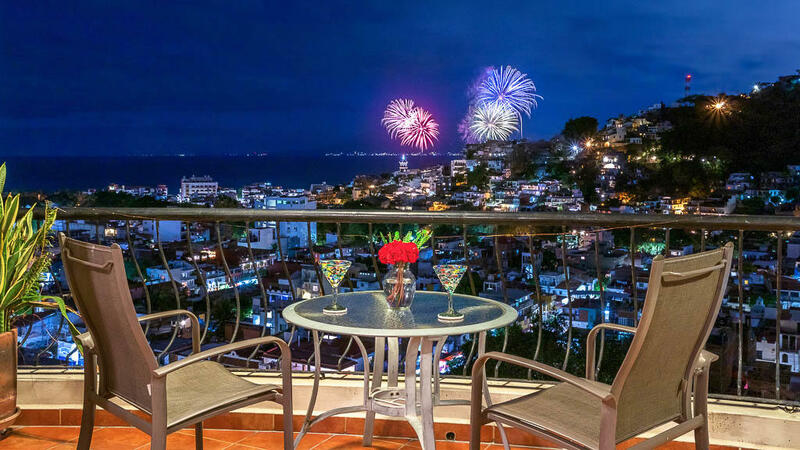 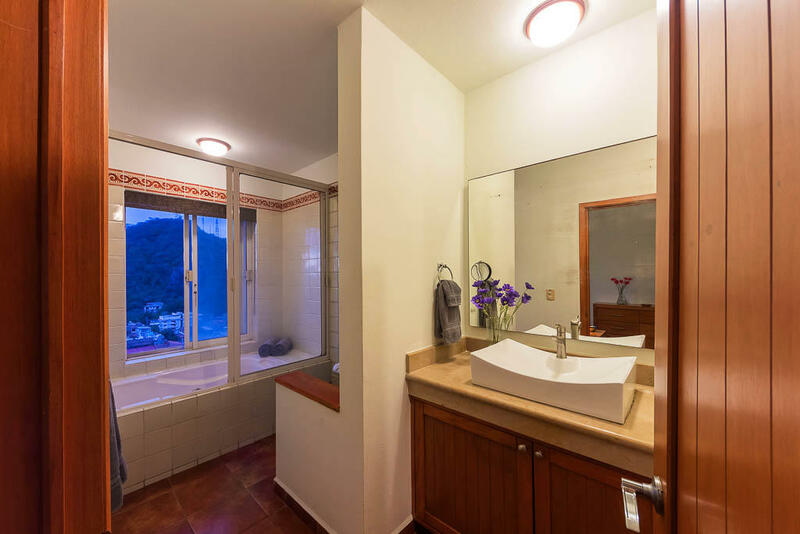 360 degree views of the city, ocean and the Sierra Madre Mountains. 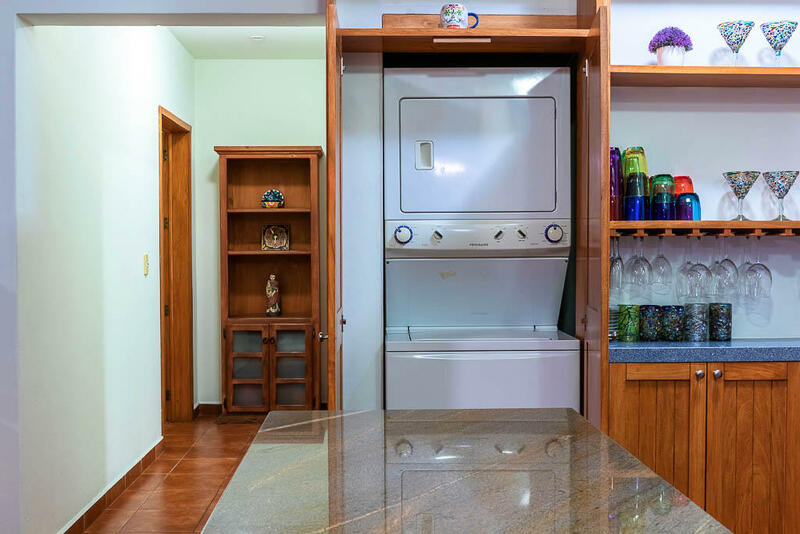 New water filteration system has been installed. 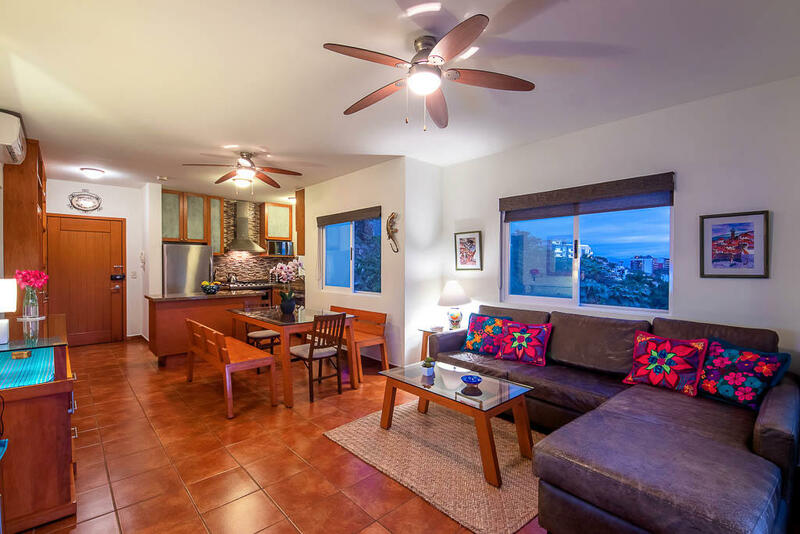 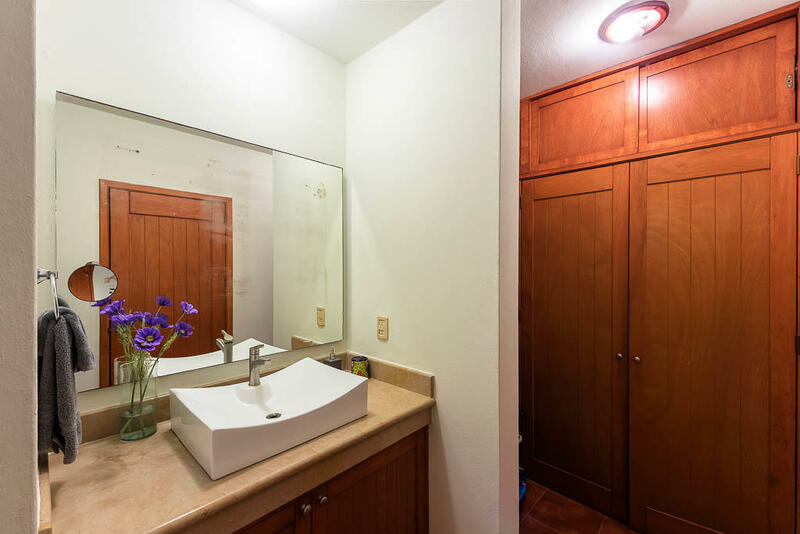 This condo has 2 bedrooms and 2 bathroom on the main entry level. 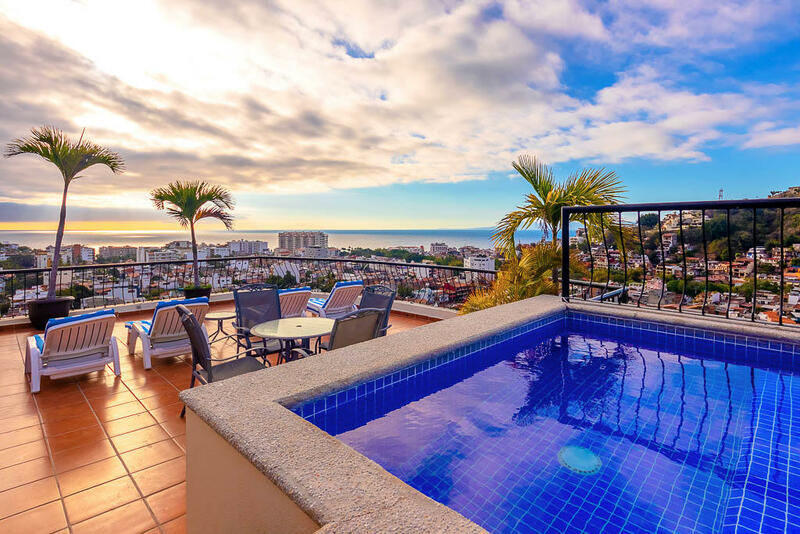 You won't lose these views!! 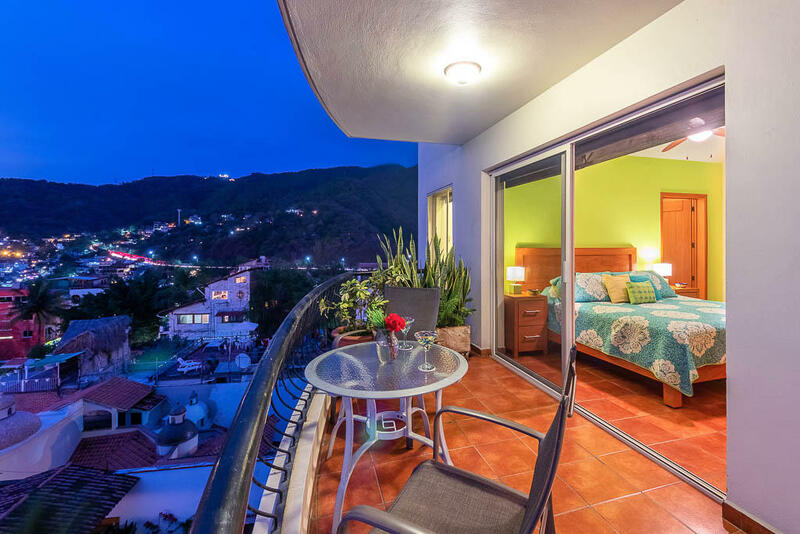 Fresh mountain breezes and an amazing view off the large balcony. 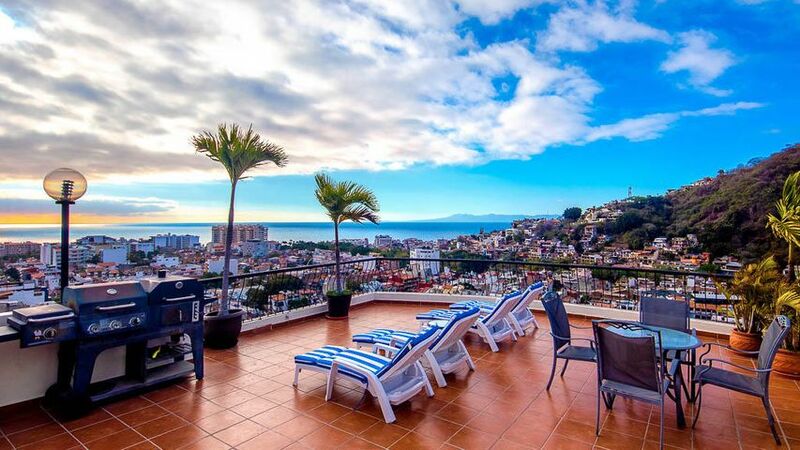 Quick 12 minute walk to the ocean. 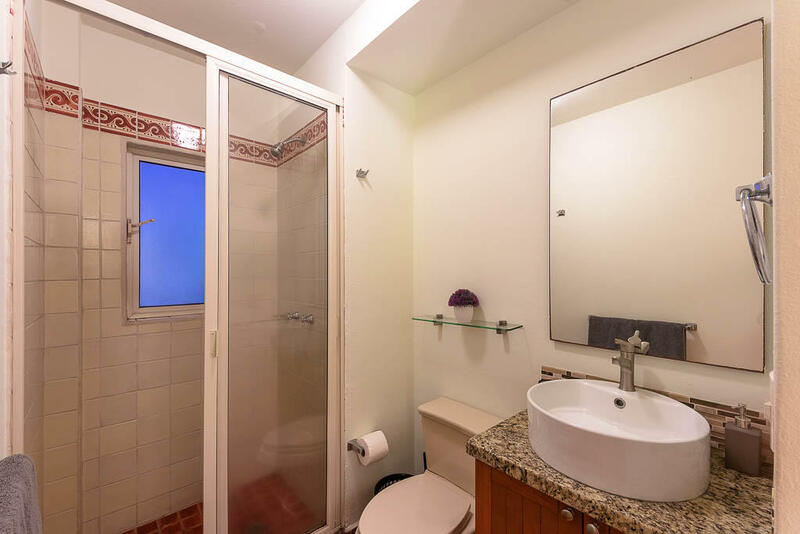 No elevator, but the property is street level so no stairs to the unit.